Everybody loves a great pair of false eyelashes. I feel like I have done my ‘mummy’ time of not much glam, and been more muslin than magnificent but that’s about to change. I used to wear lashes on the daily. What can I say? They make me feel so confident! They are also a cheaper alternative for a quick beauty fix than LVL lashes. 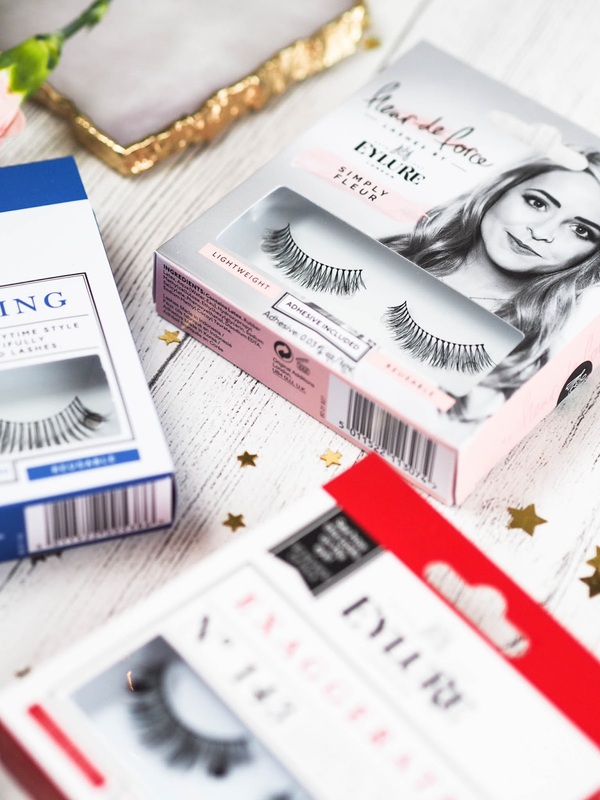 FalseEyelashes.co.uk* is a great place to go for all your false lash needs. 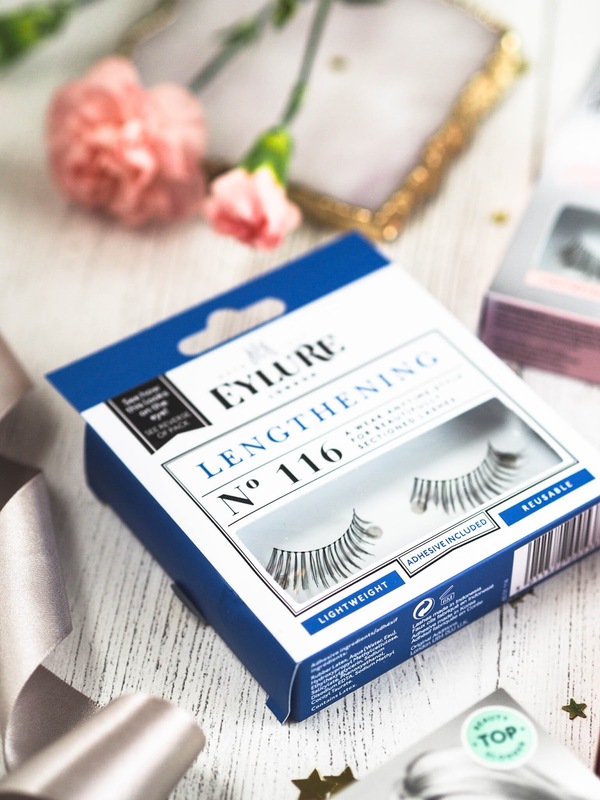 They have a great range of lashes from the more eccentric pairs to more neutral, everyday looks. Admittedly I am not a fan of the single application lashes, too tricky for your amateur false lash beauty blogger! 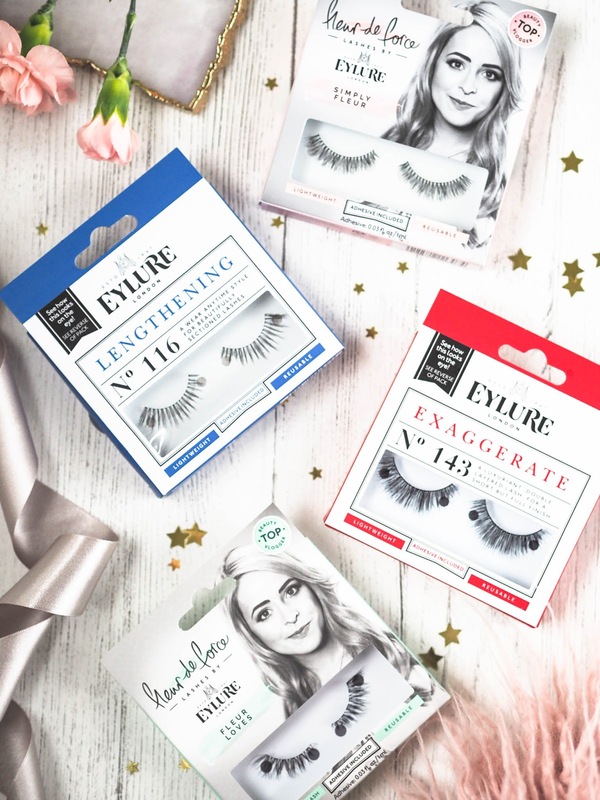 FalseEyelashes.co.uk have got you covered for every eventuality, from Fleur de Force to Rosie Bea and Vegas Nay. They are also really affordable, and can be ordered from the comfort of your own home. Shopping from under your quilt whilst it’s raining (or snowing!) outside will never get old. I picked Lengthening No. 116* which is perfect for every day wear, worn with, or without mascara. I like to apply No. 143 Exaggerate* are amazing on a night out, or even just for a really special occiaion. I thought they would look too much, but they really didn’t. Fleur Loves* get more feathery towards the corner, and I love how delicate and girly they are. 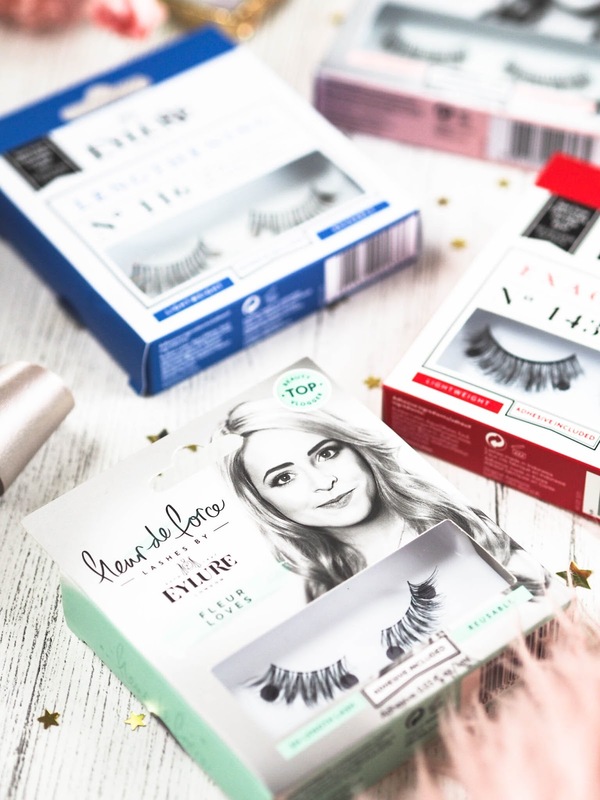 Simply Fleur* are a light weight daily lash. But the best thing is is that all these lashes are reusable. What are your favourite lashes? Which ones should I try next?